Thank you to Woking Scouts! 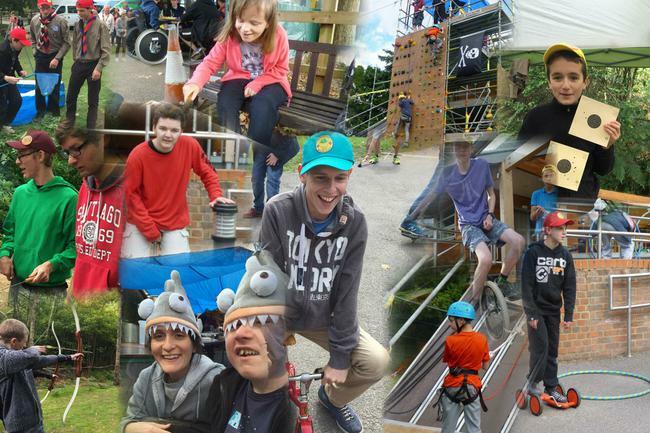 At the beginning of this term, a group of students from the school enjoyed an activity-packed weekend including climbing, canoeing, archery, outdoor cooking and sleeping under canvas thanks to Woking Scouts and the efforts of a huge number of volunteers including school staff. The students who went would like to say a huge thank you to them, for giving up their time and home comforts to give them such a great and valuable experience, and to the sponsors who financed the event, among them our friends from the Children with Special Needs Foundation.